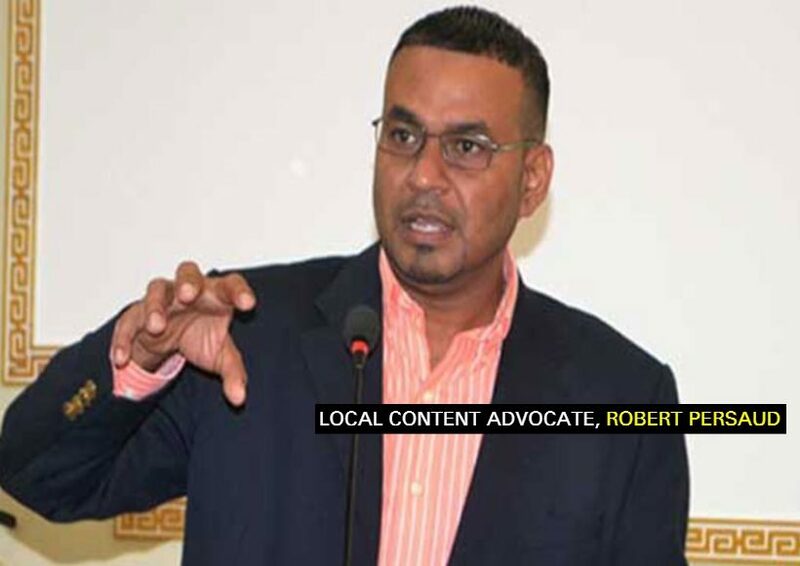 Former Minister of Natural Resources, Robert Persaud is now dedicating a significant amount of his time towards advocating for adequate local content in Guyana’s oil industry. 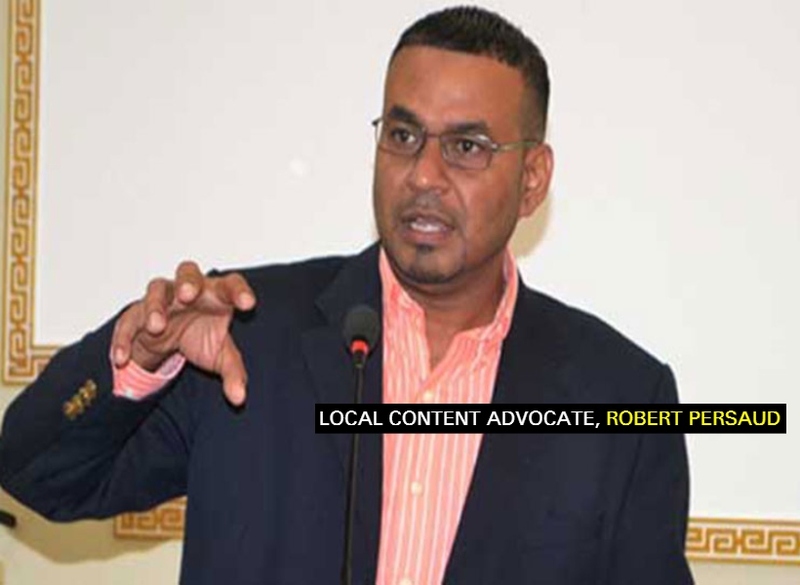 But, Persaud has admitted that it is no walk in the park trying to advocate for local content in a country where even a policy is non-existent. He said that credit is to be given to ExxonMobil and its tier-one contractors but much more ought to, and could be done for local content. During a recent interview with Guyana Standard, Persaud said that his decision to seriously pursue local content advocacy was born out of a desire to ensure Guyanese benefit and are involved in upstream, midstream and downstream activities in the oil and gas sector. Persaud said that in very recent years, he informally and formally encouraged oil companies and their sub-contractors to give priority to local/national content. Local content advocacy can indeed be seen as patriotic. But, some say that doing so can be an uphill task when a country does not even have any written requirements. In such cases, to what standards should the companies operating in the country be held? But even without the policy, Persaud thinks that he, and others, have been able to make baby steps.